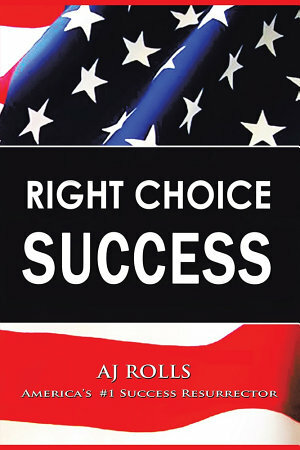 Right Choice Success is a personal development philosophy created by Dr. AJ Rolls. This philosophy is based on Internal and External Development for Success. Internal: Your internal determines the self-image you have of yourself, your level of confidence, self-esteem, optimism, and how positive you are. The internal success you develop and achieve inside of you will help you achieve the external success you want outside of you.